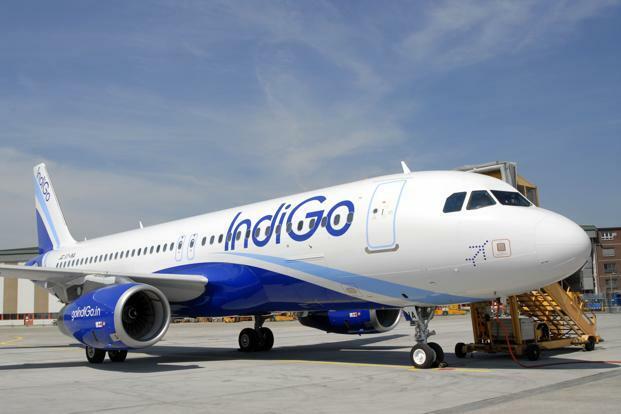 New Delhi/Lucknow, Nov 13: Budget carrier IndiGo on late Sunday night apologised to a passenger who fell off her wheelchair while being assisted by the airline's staff at Lucknow airport. "We apologise to Ms. Urvashi Parikh Viren for the mishap which occurred at the Lucknow Airport yesterday at 8 p.m.," the airline said in a statement. "Our IndiGo representative was pushing her wheelchair towards the arrival hall. As he was guiding her wheelchair through a vehicular lane, which was dimly lit at that time of the night, her wheelchair got stuck in a deep crack on the tarmac and lost balance and she fell off her wheelchair." "Parikh was injured and immediately rushed to the doctor of the Airports Authority of India. He administered first aid to her." According to the airline, the passenger was kind enough to say that it was not a human error and "we should deal with the staff with empathy, when we de-brief our loader. We promised to do so."